Does this sound familiar? 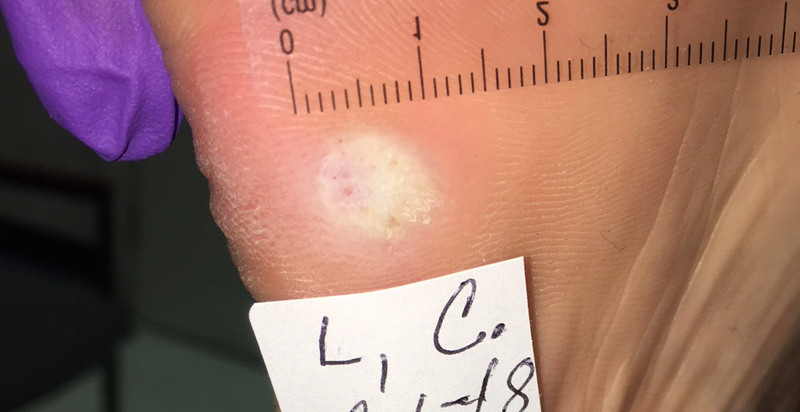 A patient consults you for a persistent plantar wart. They say they’ve tried over-the-counter cryotherapy products with no results. Of course not! 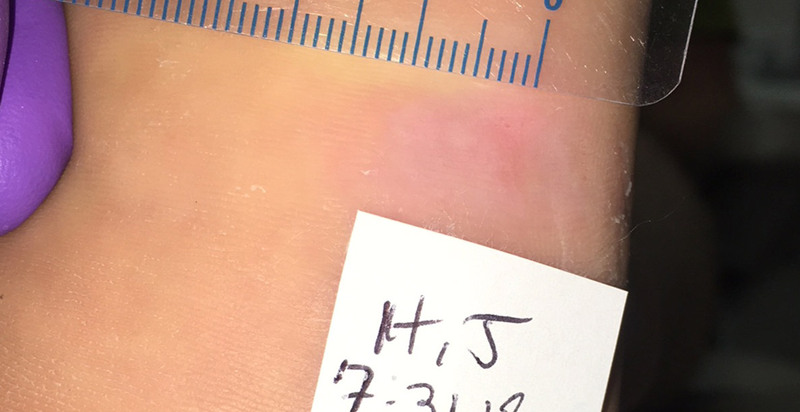 Those products simply can’t reach the ultralow temperatures needed to achieve tissue necrosis. 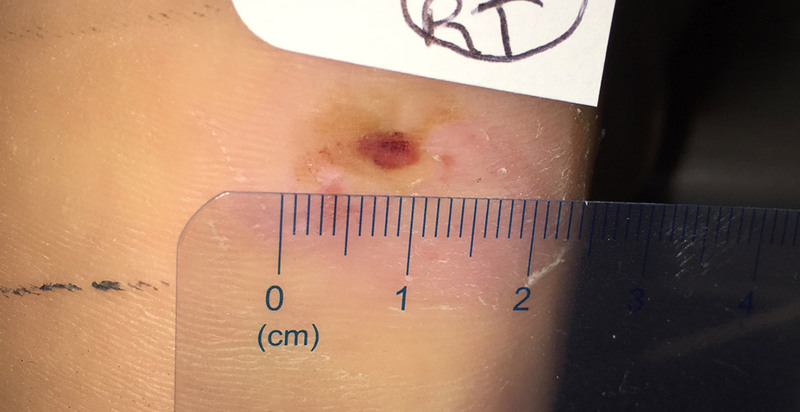 Wouldn’t your patient love to hear that you can remove the wart (or other lesion) quickly and painlessly? Freezpen is the answer. This simple, everyday cryosurgery instrument is ideal for treating benign skin lesions, extremely accurately, quickly, effectively and with no stress or pain. 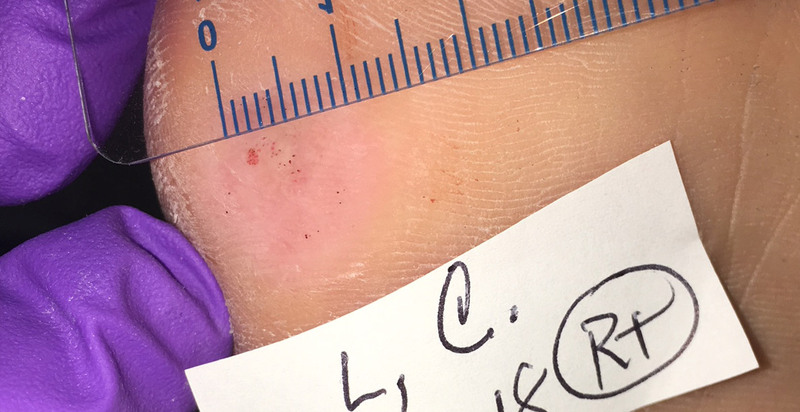 ​Freezpen can remove most common skin pathologies in just a few seconds: plantar warts, verrucae, skin tags, solar lentigo, pigmented spots, actinic keratoses, seborrheic keratoses, hemangioma, and more.